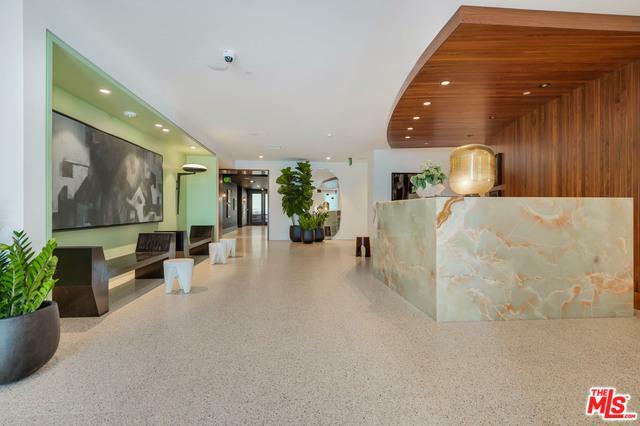 Residence 201 is a thoughtfully designed 2-bedroom home situated on the second floor of The Liddel, a collection of sophisticated, contemporary residences on the Wilshire Corridor. The open, airy great room features northwest-facing corner views of Holmby Hills and Bel Air, towering window walls and a private terrace. 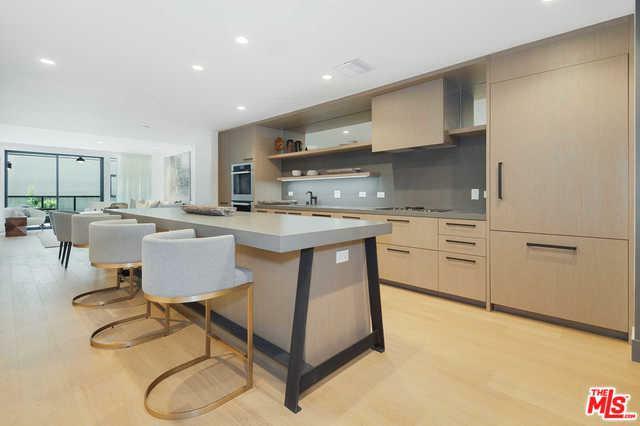 The chef's kitchen features Jamie Bush custom-designed millwork with integrated Miele appliances and signature kitchen island. Two bedrooms feature walk-in closets, while the luxurious master suite boasts a sitting area and spa-like bath. 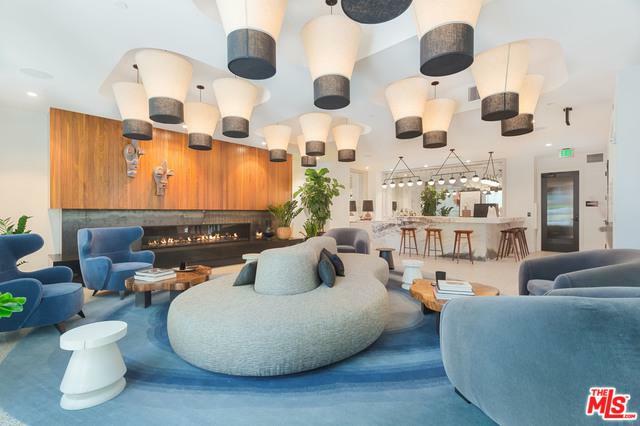 Additional Jamie Bush-curated details include wide-plank, white oak floors, terrazzo bathroom flooring, custom vanities and Atelier de Troupe light fixtures. 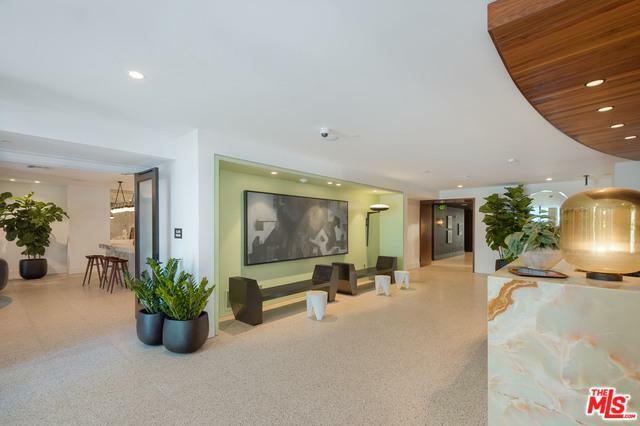 The Liddel offers 24-hour concierge, private, enclosed motor court with valet, EV charging stations, a club lounge, wine room, catering kitchen, dining room, fitness studio and rooftop terrace with sweeping views of Westwood and the surrounding hillsides.